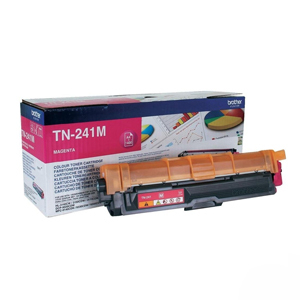 The Brother HL-3140 laser printer is a color printer so it uses four different toners, one for each color. 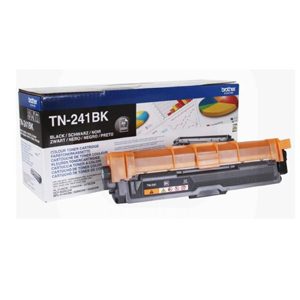 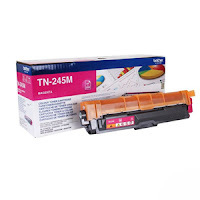 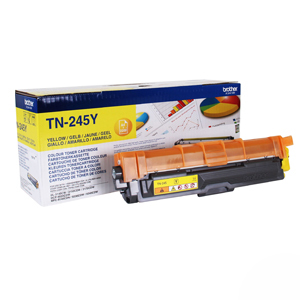 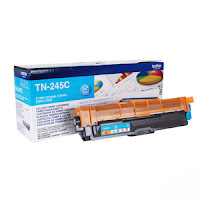 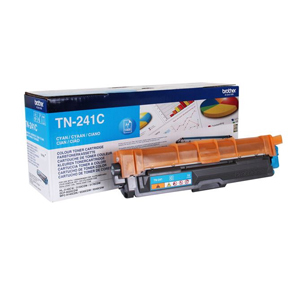 These toners only fulfill the function of managing the amount of toner required for powder each of the impressions and pass it to the rollers or drums of the image printer. 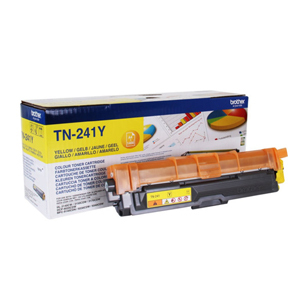 This means that, in addition to the 4 units of toner used in this printer also uses four imaging units (drums). If you want to know more about this, you can take a look at post we published about how a drum works. Brother toners enjoy very good performance and quality, we are available for this printer, both standard size and XL for a lower cost per copy and not have to change so often consumables. 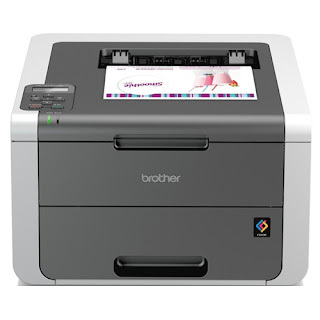 Brother DCP-9020CDW, Brother HL-3140, Brother HL-3150, Brother HL-3170, Brother MFC-9140CDN, MFC-9330CDW Brother, Brother MFC-9140CDN and MFC-9340CDW Brother.